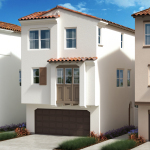 ANAHEIM, Calif.--(BUSINESS WIRE)--KB Home (NYSE: KBH) today announced the grand opening of Euclid Place, its latest collection of single-family homes in a commuter friendly Orange County location. Situated near Interstate 5 and Highways 91 and 22, Euclid Place offers convenient access to Los Angeles, Riverside and San Diego Counties. Located in the heart of Anaheim, Euclid Place is just minutes away from the Disneyland ® Resort, Knott’s Berry Farm® and Angel Stadium. Nearby 99 Ranch Market®, Anaheim Plaza and The Outlets at Orange® offer an eclectic assortment of retail and dining establishments. 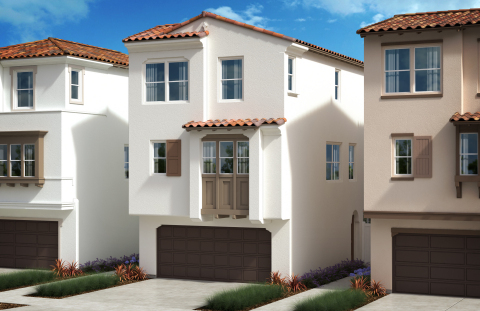 The community is also within walking distance of Chaparral Park, shopping and restaurants. Golf enthusiasts can tee off at Dad Miller Golf Course.